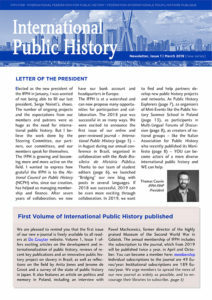 The International Federation for Public History is thrilled to share its first online newsletter. 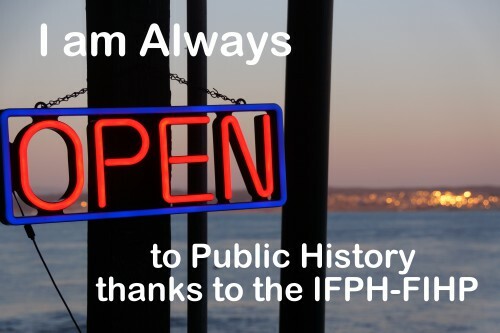 You can find information about past events, the creation of our peer-reviewed journal, updates from our patrons, details on ongoing projects, and future events. 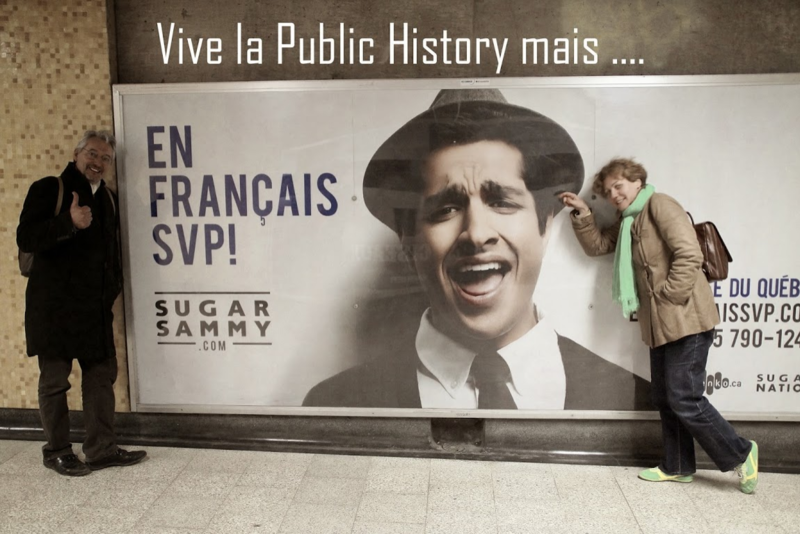 These amazing projects depend on your help, so consider becoming a member and/or contributing to our international blog and public history explorers. 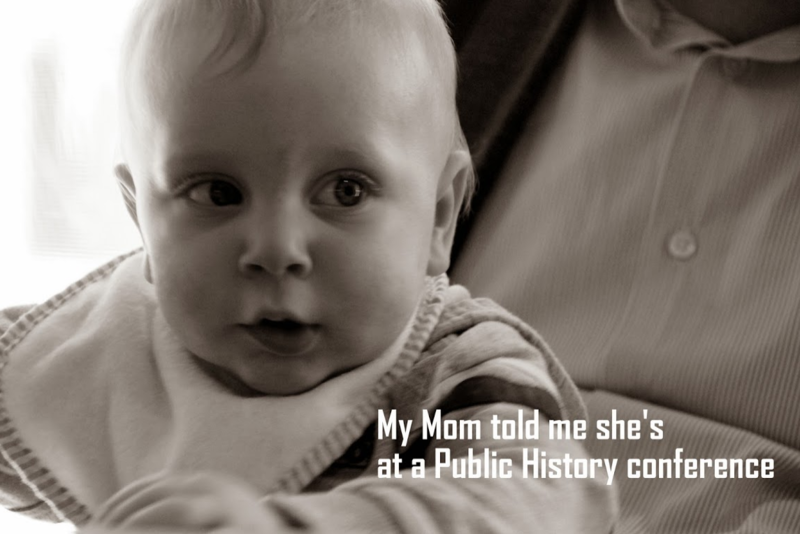 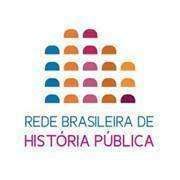 Please help us sharing the newsletter and develop international networks of public history.